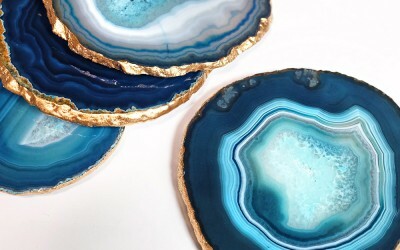 You’ve seen these pricey gold-laced agate slice coasters everywhere from $98 – $400+ but now you can get the designer look for around $35! Just follow these easy steps! 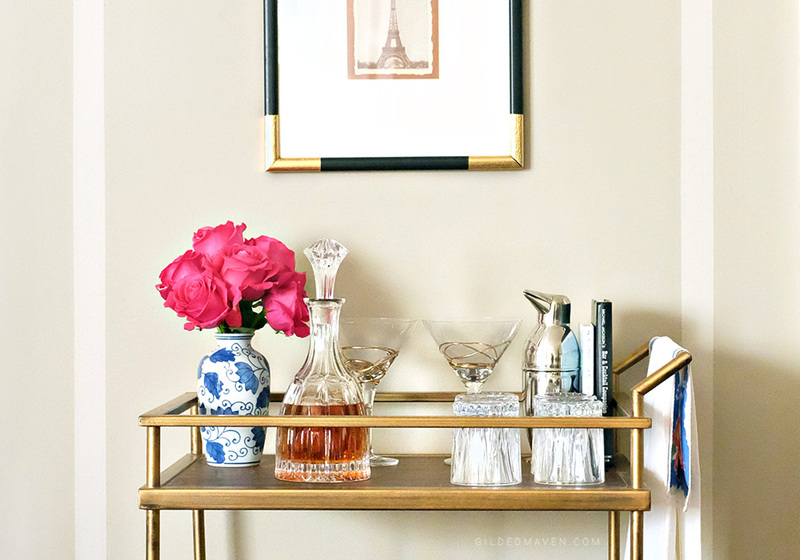 This amazing gold shelf DIY project is UNDER $100 and so incredibly simple. 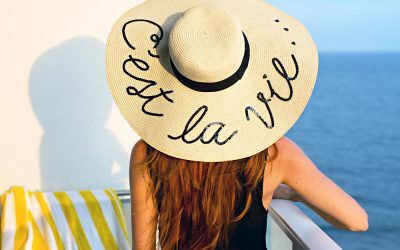 You’re friends will never believe it’s Ikea… but who says they have to know? 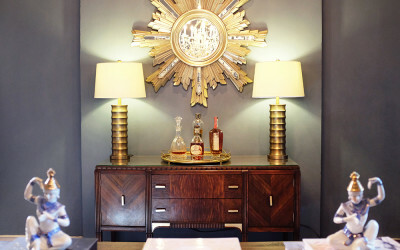 A bar cart is an essential element in a home that entertains. 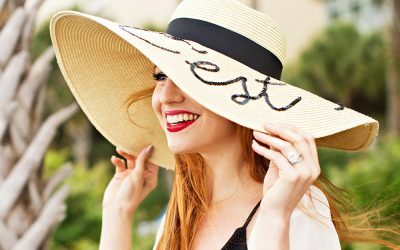 Follow these few styling tips to make yours the most chic one on the block! 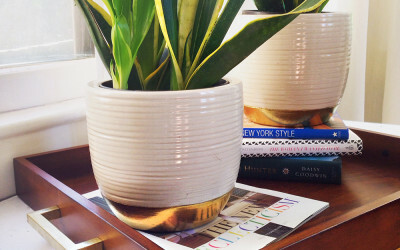 Take your boring houseplants and give them a trendy update with this simple tutorial! 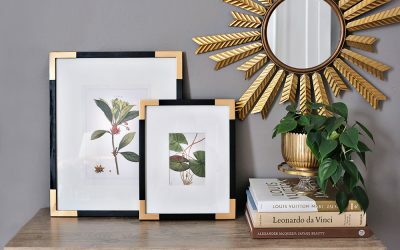 Find unique items for your home and save money with these tips for second-hand furniture! 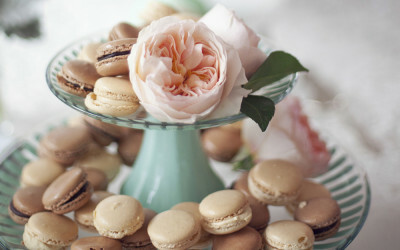 Make any wedding or soirée instantly more festive with this fun and super easy cake stand tutorial! All content © 2016 The Southern Gloss/Catherine Kung and is not to be used without permission. All Rights Reserved. Read our Terms and Conditions Here. Designed and Powered by Guillemet Creative.